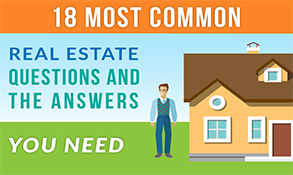 The status of real estate in Texas can sometimes be a tricky thing, especially if you don't use these terms very often. Some of the most confusing terms: Active Option Contract; Kick Out; Contingent; Backup; and, Pending (just to name a few). Some of these status terms mean that you can still buy the house. Unfortunately, other terms mean the house is no longer available. By the way, these terms come from the MLS (Multiple Listing Service) which is the platform used to display these listings. 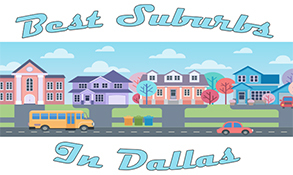 Each MLS is owned by the local REALTOR® association. In this article, I'm going to break down the real estate status meanings into simple language so that, hopefully, the next time you see "Active Option Contract" listed as the status for a property you find online, you'll know what this means to you as a buyer. 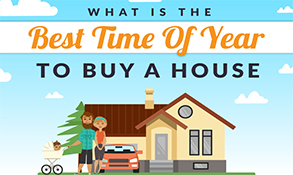 Click here to read more of the BEST articles for homebuyers! 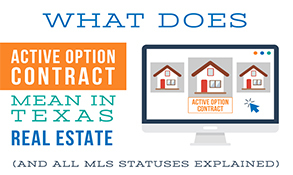 Any property in Texas showing on the MLS as "Active" means that it is currently available for purchase. In most areas, if an active property receives and accepts an offer, the listing agent must change the Active Status within 72 hours of accepting the offer. 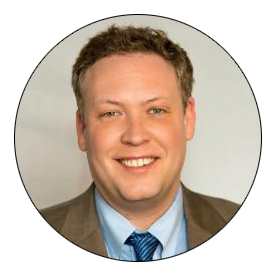 However, most REALTORS® change the status much faster as a courtesy to other agents and potential buyers. 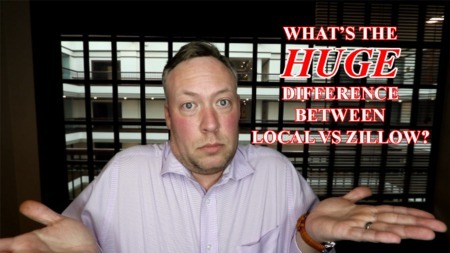 There is nothing more frustrating than scheduling a property, meeting a client at a property, wanting to write an offer on the property only to find out the seller accepted an offer two days ago. Point is, if you see a property in the MLS with an Active status, you can almost bet the house is still available. When shopping for your home online, look for that "Active" status. Active Option Contract - this is a term we are asked about almost daily. The Active Option Contract status in Texas real estate means that the seller has accepted an offer on their property; the property is now under contract; and, the buyer is within the "option period." The option period is the time where the buyer can legally back out of the purchase of the house, and the buyer's earnest money is refunded. It is good to note that so long as a buyer is within the option period in Texas, the buyer may terminate the contract for any reason. Meaning that the buyer does not have to give specific reasoning to exit the contract during the option period. See our blog post about the four things you need to know about buying a home in Texas for more on the option period and where the section is within the contract. The good news about the MLS status of Active Option Contract is that the house certainly hasn't yet sold. You potentially have a shot at this property. 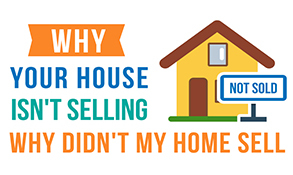 However, the bad news is that someone has beaten you to the property and you must wait to see what that buyer decides about the home - move forward or cancel the contract. The Contingent status in Texas real estate means that a buyer has placed a contract on a property which has been accepted by the seller, and the buyer's purchase is contingent upon the sale of the buyer's current home. The reason the word "Active" is used within the contingent status is that the property is still actively marketed since the buyer's contingency of selling their current home may not be satisfied as is stated in the contract. Therefore, the home may fall out of contingent status and back to active once the contingency is not met. There are two types of contingent statuses on Texas real estate: Contingent with Kick Out and Contingent without Kick Out. So what is the difference in these two contingency statuses? This Contingent with Kick Out status means that the seller is willing to kick out the current contract if presented with a better offer. 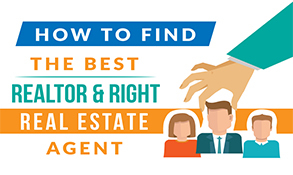 So, if you see this status and you're interested in that particular home, write the best proposal you can while knowing that you are already competing with another buyer. 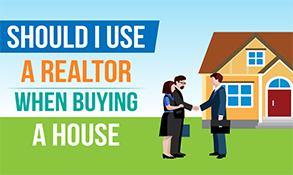 Even though you'll most likely have to up your offering price and structure the contract to be most favorable to the seller, you do still have the option of buying the house. In most instances, however, there will be a clause where the first buyer has the opportunity to waive their contingency status and purchase the house without the contingency of selling their current home. 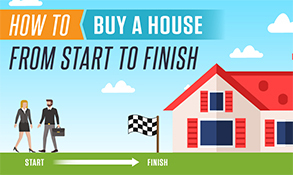 But, in your favor, most "first buyers" are not financially capable of waiving their contingencies and closing on the property without ridding themselves of their current mortgage. Contingent without Kick Out obviously means the opposite of Contingent with Kick Out. In this instance, the seller does not have the right to accept another offer or force the hand of the current buyer. 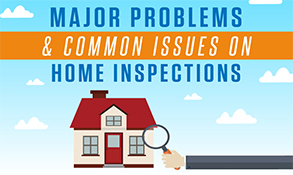 Not many contingency contracts will be structured to exclude a kick out option or clause for the seller. 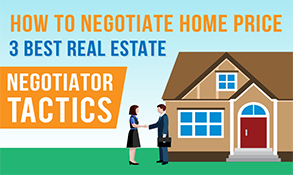 The kick out option is in the deal to allow the seller to sell their home as quickly as possible since the basis of a contingency contract means the seller has to wait on another home to sell their house. Sorry, if the current contingency contract does not include a kick out clause, you'll have to wait and watch before you can possibly make an offer on the home. 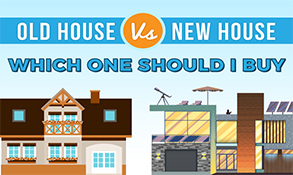 Don't miss these other awesome homebuying articles - click here! The pending status means that all contingencies have been satisfied and the home is simply waiting for closing. 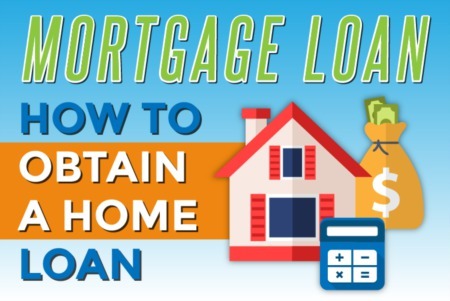 To get to the pending status, you'll work through the offer, option period, and any contingencies like selling another home, getting mortgage or financing approval, or repairs to the home. Once a home has reached the Pending status, no other buyer can purchase this house unless the deal falls apart prior to closing.